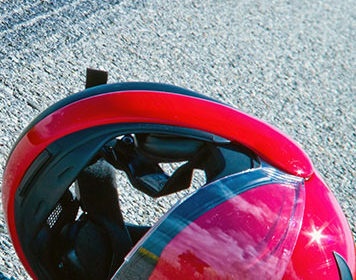 Riding a motorcycle requires you to use safety gears and one of the most important safety gears of all is the “motorcycle helmet”. 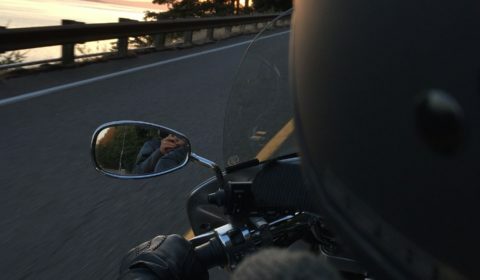 Now you want to sell your motorcycle, but you are wondering how you can get the most of it. 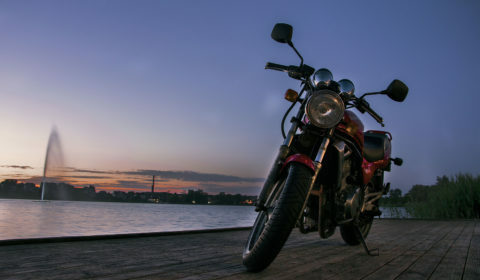 This article highlights a few tips on how to prepare your bike for sale.